Today you will learn about Italy’s Pompeii and Herculaneum and how it was destroyed by the volcano Mount Vesuvius. Pompeii was a Roman City. 20,000 people lived in Pompeii. 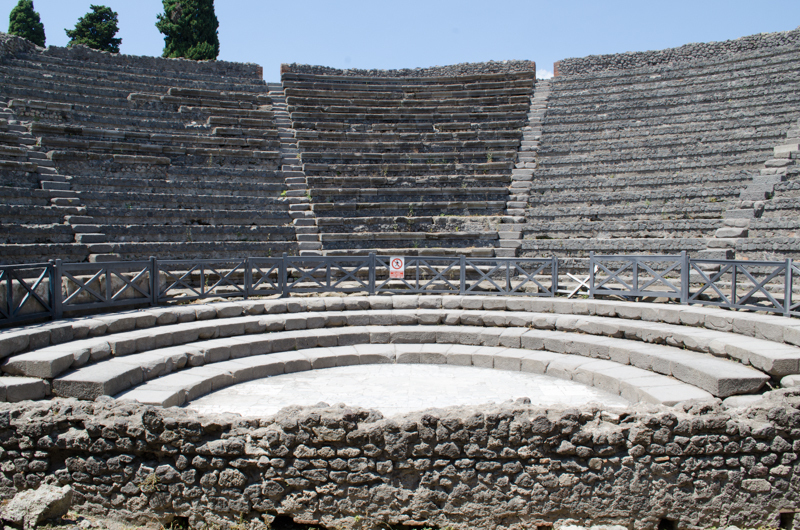 Pompeii had an amphitheater, a theater, a bath, restaurants to eat out, bakeries and houses. 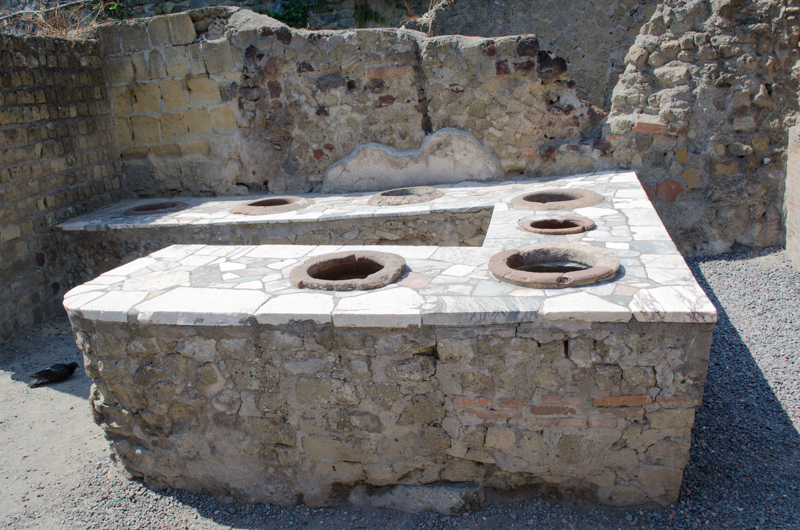 Did you know that to clean the streets of Pompeii they flooded them? But do you know how they kept their feet dry? They had stepping-stones going across the streets. 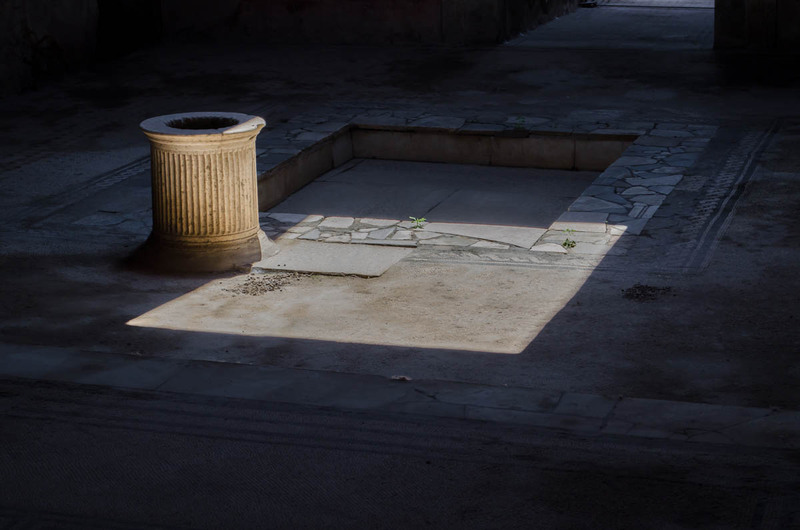 Pompeii was kind of a vacation place. 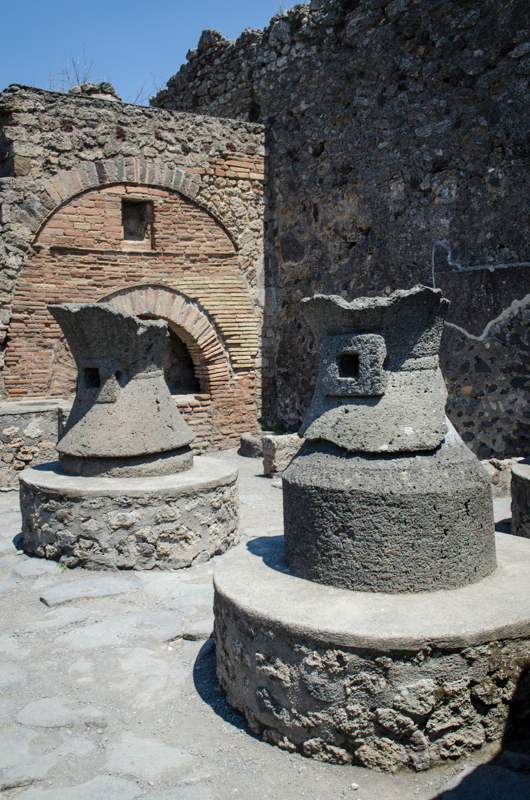 Many Romans had summer homes in Pompeii. 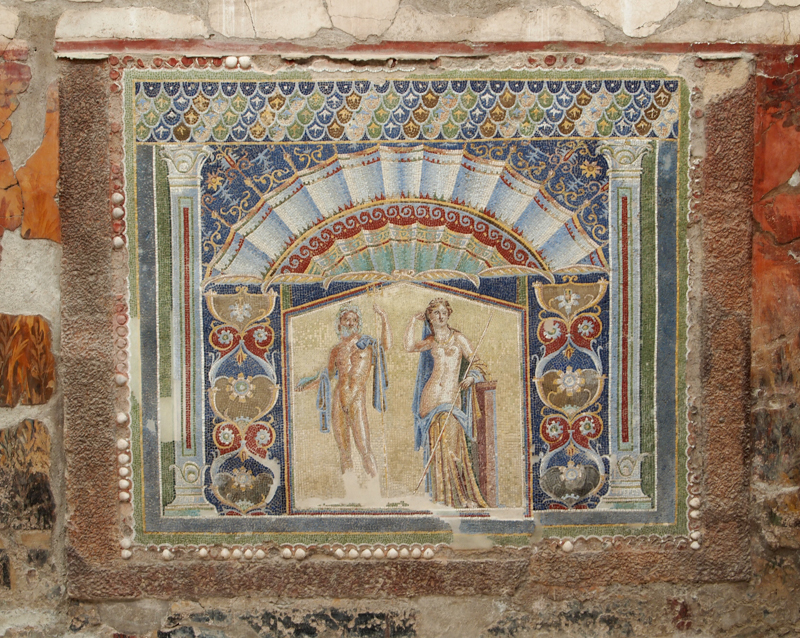 Pompeii holds 3 temples, Venus Goddess of beauty, Apollo God of archery, and Jupiter God of the sky. Pompeii got destroyed in 79 AD. Do you know what destroyed it? A volcano called Mount Vesuvius. People think that Pompeii is the best intact Roman city, but I know a better intact city. 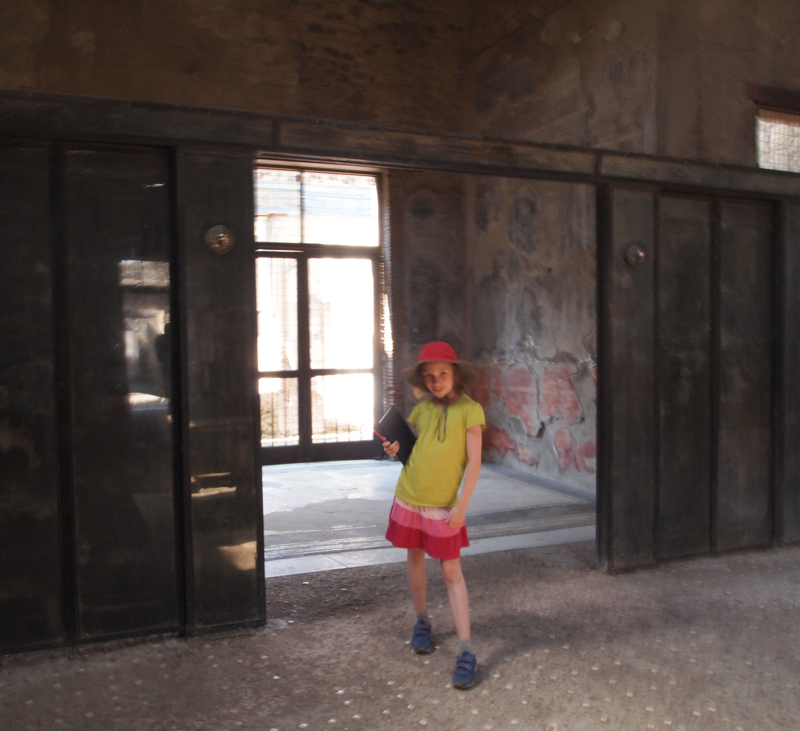 It is called Herculaneum. 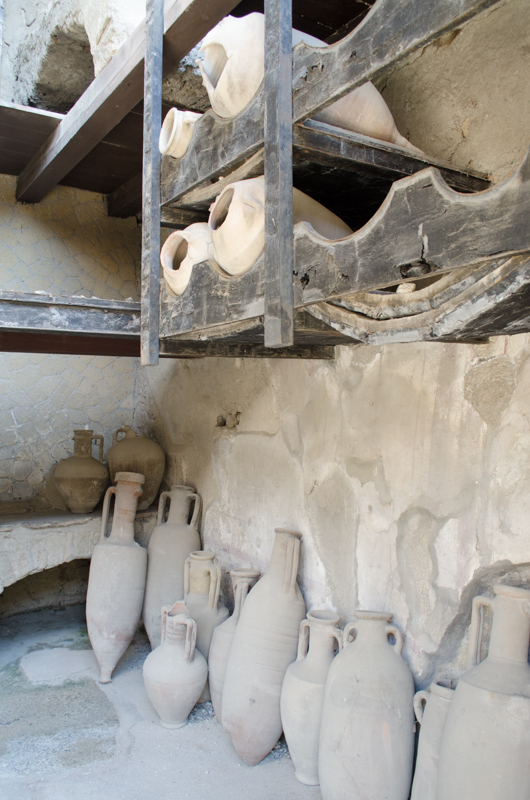 You can still see wood balconies, a wooden door, mosaics, and frescos in Herculaneum. 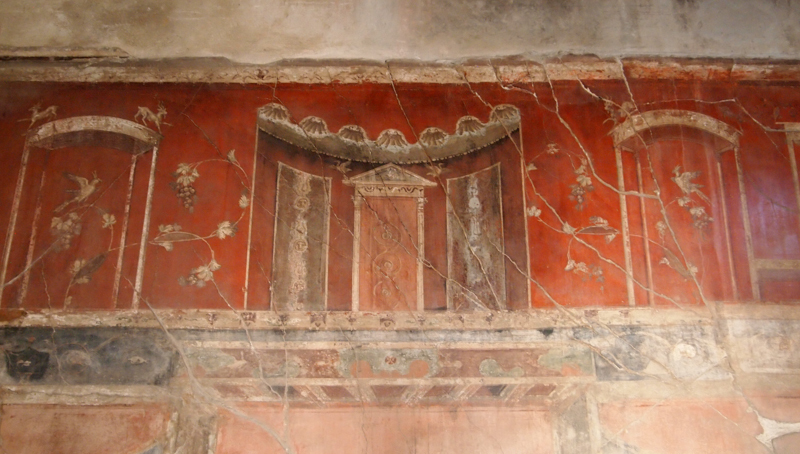 Herculaneum is 9 miles from Pompeii. Herculaneum got destroyed by the same volcano. 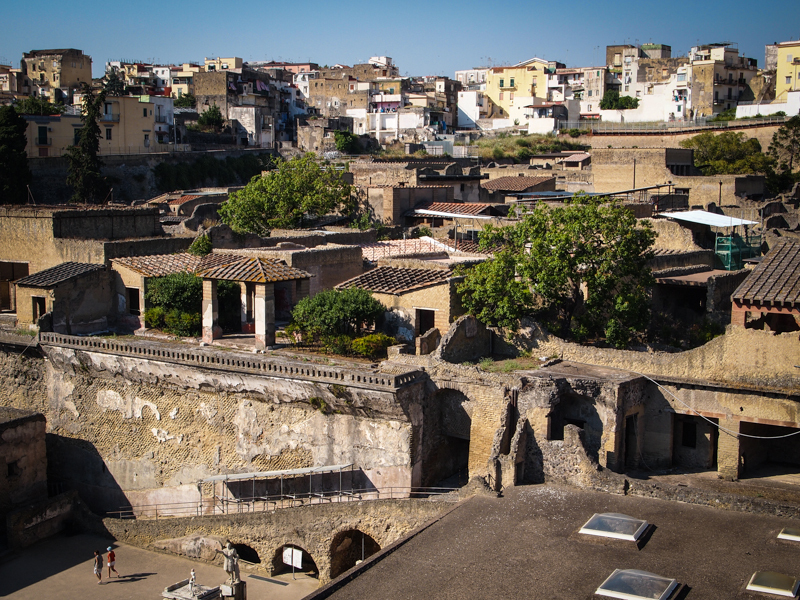 You should see Herculaneum if you go to Italy. I thought Pompeii was awesome. My favorite thing was the plaster cast bodies. 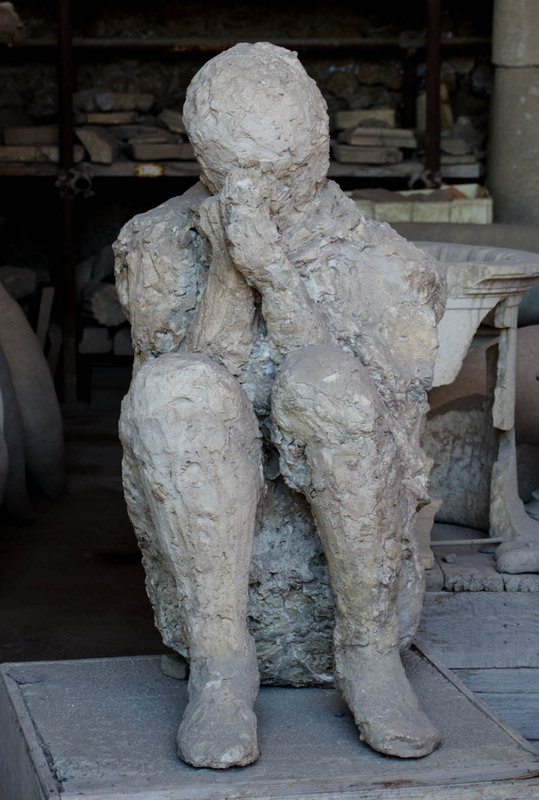 For those who do not know about Pompeii, when the ash came down it was really hot and covered the bodies. So the bodies rotted away and left an air pocket. The archeologists put plaster in the air pocket making a mold cast. You can see the bodies along with the clothing and sandals they were wearing before they died. 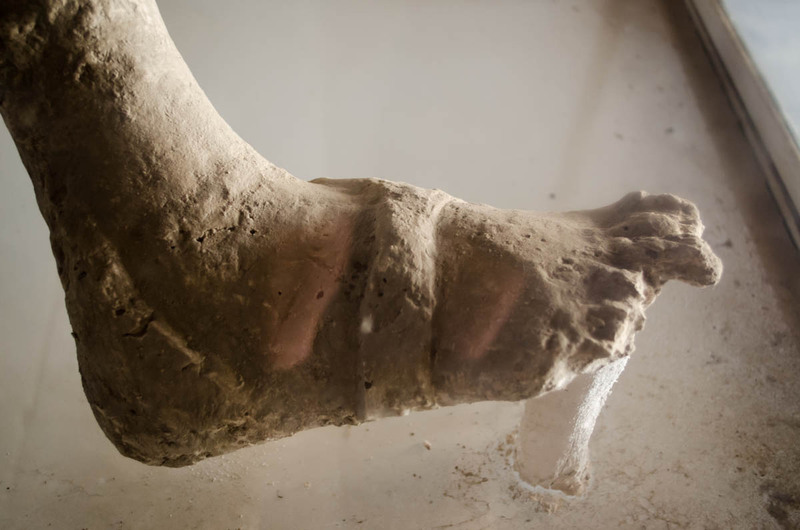 Pompeii got buried in 20 feet of ash. 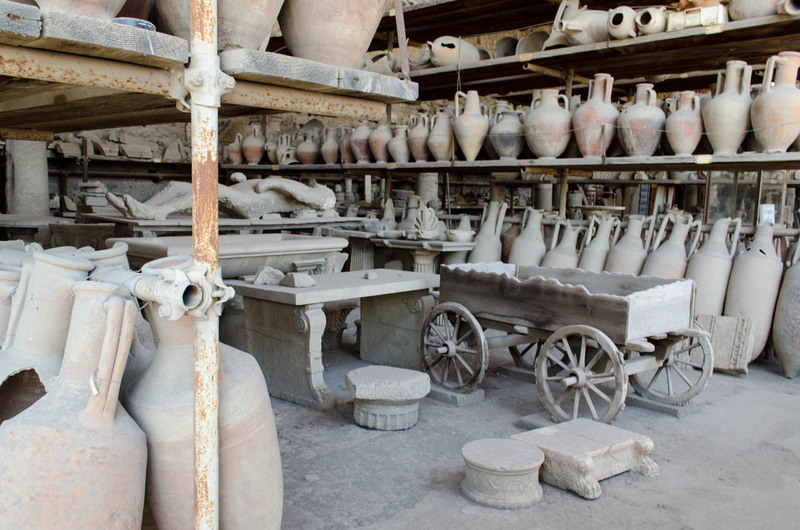 Herculaneum got buried in 80 feet of ash. Pompeii and Herculaneum were right next to the beach. But when Mount Vesuvius exploded it moved the beach far away. 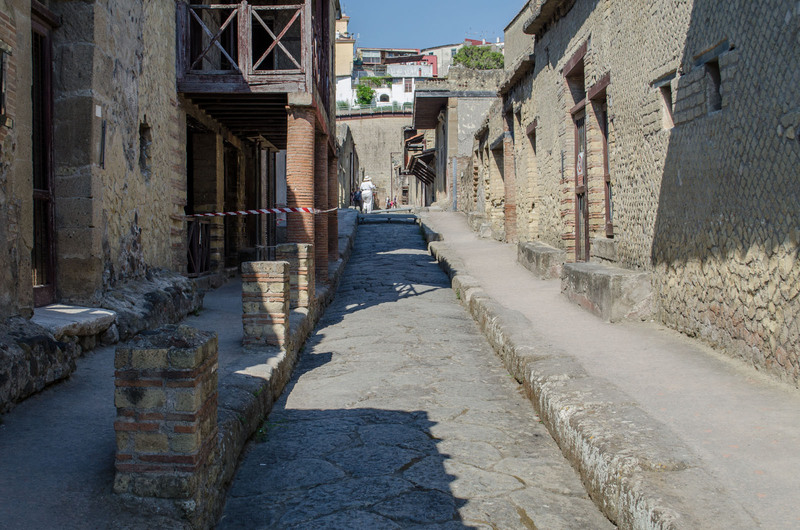 Herculaneum got its’ name after Hercules. 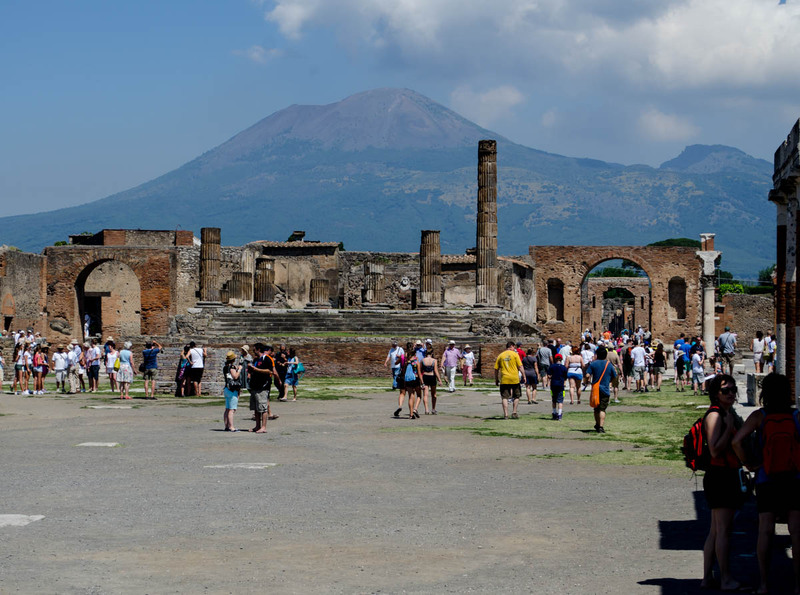 Pompeii is about 163 acres in size. 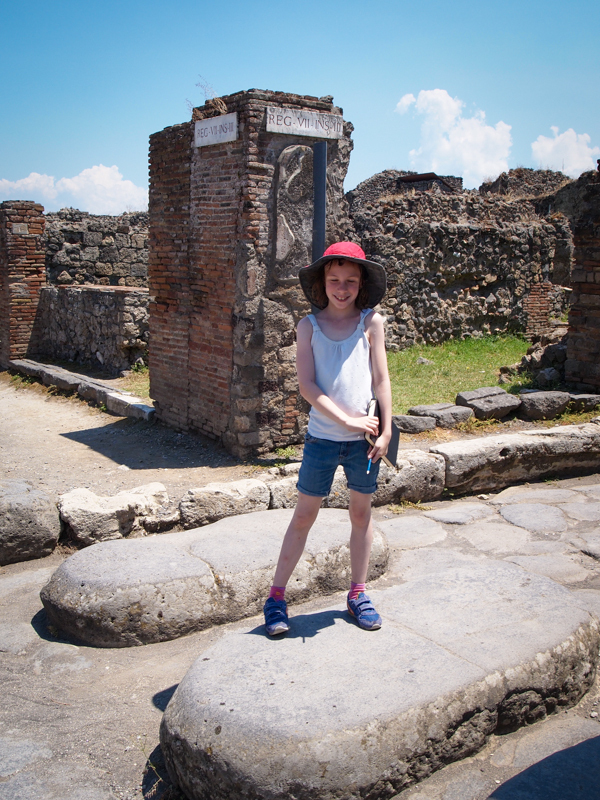 Now you know all about ancient Pompeii and Herculaneum. Great post Sydney! That must have been a really interesting place to visit. I like the picture of you standing on the stepping stones – very clever of them to think of those stepping stones. I’m pretty sure you have the best classroom ever! I love the history lesson that you gave us and the pictures are great. I can’t believe how tall and beautiful you are!!! Love reading your blog. Please keep writing!